Thursday, 04 April 2019 Be the first to comment! Jo started as a placement student in 2006 as part of her Travel and Tourism Management degree and the rest they say, is history. Born in Newcastle and raised by very active parents, she was lucky enough to spend many summers camping and hiking in the Alps and skiing during the winter. Weekends were spent outdoors mucking about in boats or in the hills, and whilst she begrudged being dragged up windy mountains as a child, she still does all of these things now! Friday, 01 February 2019 Be the first to comment! You will still have access to state medical care in any EU country as long as you have an up to date European Health Insurance Card. *Brexit Price Guarantee Terms: Once your booking has been confirmed by us, we won’t apply any surcharges caused by Brexit to your holiday, even if our costs increase due to Brexit. Normal charges apply if you amend or cancel your booking. Guarantee only applies to the basic holiday cost and does not include optional upgrades or ‘personalise’ items. Guarantee can be withdrawn/altered at any time without notice (this will not affect bookings already confirmed). Flight supplements may still apply if they cannot be secured at the time of booking for any reason. As Brexit continues to be negotiated, we understand that this uncertainty may lead to concern amongst those planning a holiday. Though we will not know final answers until a deal is agreed, or a no-deal exit is confirmed, both the government and ABTA maintain that travel beyond 31st October 2019 should not be affected. We have put together some Brexit FAQs below, but if you have any further concerns please do not hesitate to contact us. Tuesday, 08 January 2019 Be the first to comment! If you are anything like us then you have probably started to dream of escaping the cold dark days of winter and embark on a family adventure to sunnier climbs! Now it might only be January but the good news is that the some of our favourite sunny escapes are just around the corner! 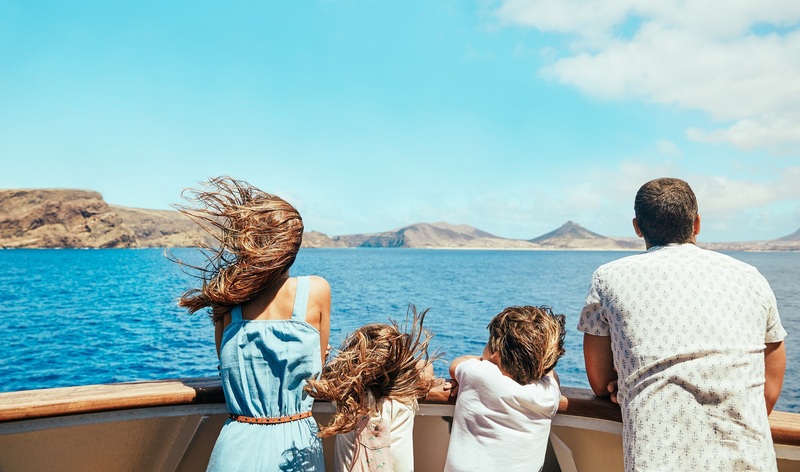 Although we love the Mediterranean islands of Sicily, Gozo and Croatia, there is one destination that we are particularly excited about – Madeira! Not only is this sub-tropical location full of picturesque landscapes, fascinating culture and dramatic views but it is also home to some wonderful family activities too! However, rather than rambling on for too long we’ll let the pictures do the talking. So, sit back and prepare yourself to be inspired! As a UK-based travel company, we know that the issue of Brexit is something that is of concern for all the families that travel with us. With Christmas just around the corner it won’t be long until the memories of mince pies, turkey and presents start to fade and you’ll find yourself longing for your next family holiday. Although February half-term provides plenty of exciting opportunities to escape to some incredible destinations with your children, here at Activities Abroad we’re also starting to get excited about the Easter holidays! We have some great news that we are delighted to share with you all – we’ve only gone and won another award! 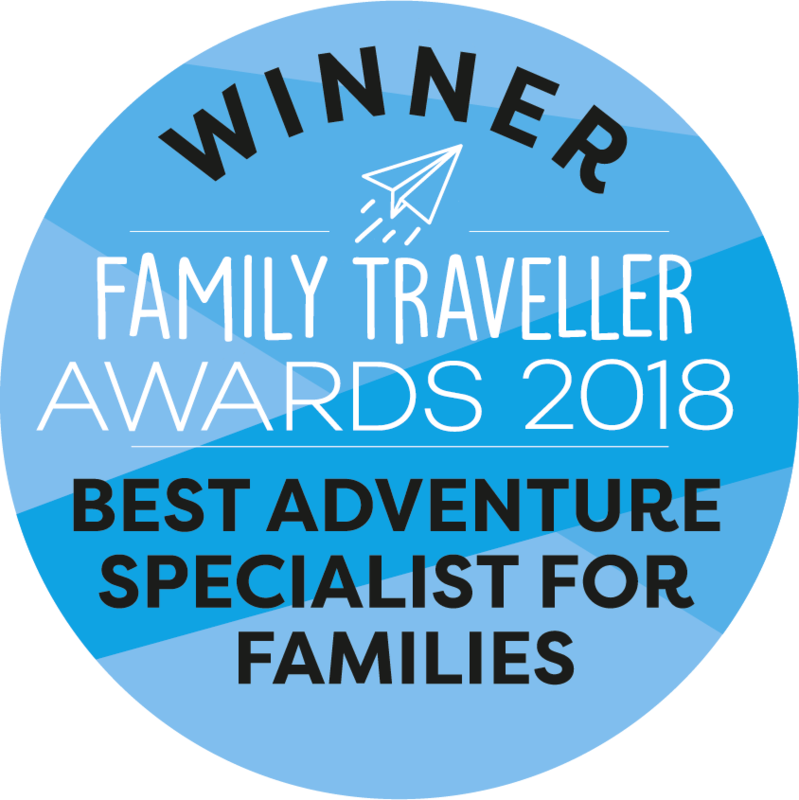 Activities Abroad is delighted to announce that it has been named ‘Best Adventure Specialist for Families’ at the prestigious Family Traveller Awards 2018! Share your photos to be in with a chance to WIN a £50 Amazon voucher! 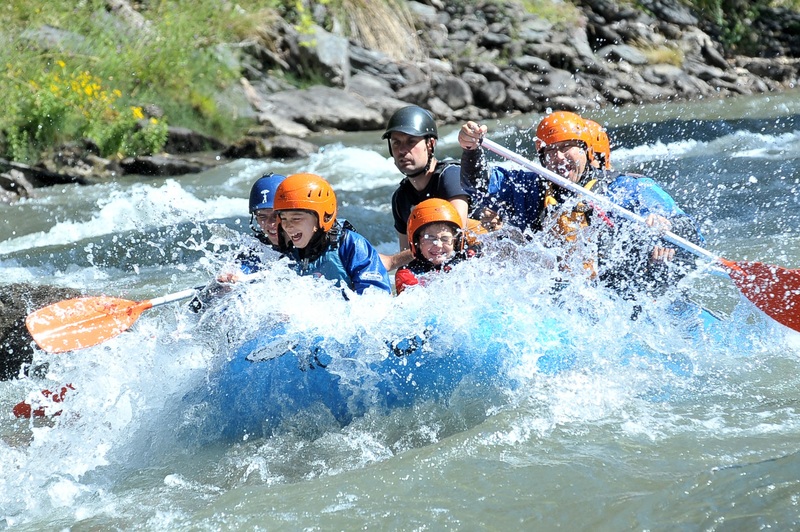 At Activities Abroad, we absolutely love to see what you get up to with your families on your adventures away with us. Whether you’re enjoying a husky safari in Swedish Lapland, searching for the Northern Lights in Finland, or experiencing a reindeer sleigh ride in Northern Norway - we want to be a part of the action! Share your holiday photos and videos with us and we’ll select one lucky winner over the winter holidays to receive a £50 Amazon voucher! There will be two runners-up prizes of Amazon vouchers worth £25 too! 1. Take a photo or video to commemorate your time spent together as a family! 2. Post your picture on Facebook, Twitter or Instagram using the hashtag #MyActivitiesAbroad and make sure to follow our social media pages too! 3. Keep an eye out for your photo on our Activities Abroad Facebook page! 4. At the end of the winter holidays we’ll decide on the best photo and the winner will be announced on social media! Easy-peasy! 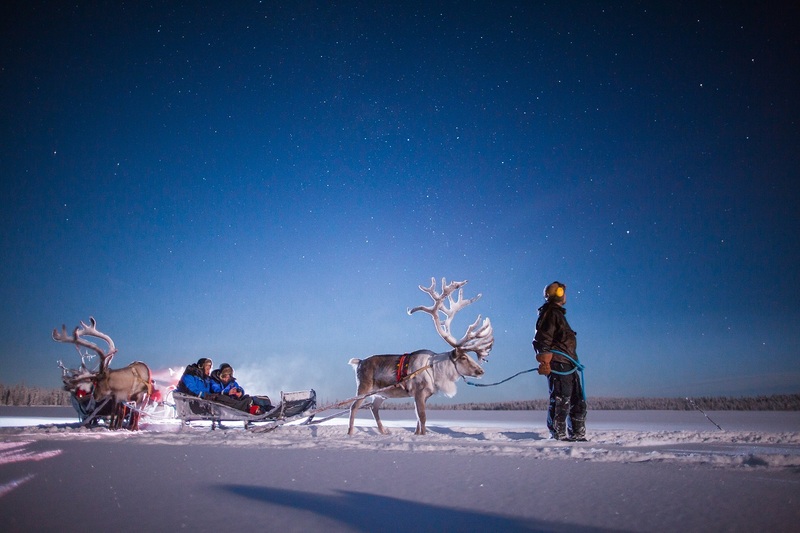 My top 3 Lapland experiences to have this winter! Tuesday, 18 September 2018 Be the first to comment! 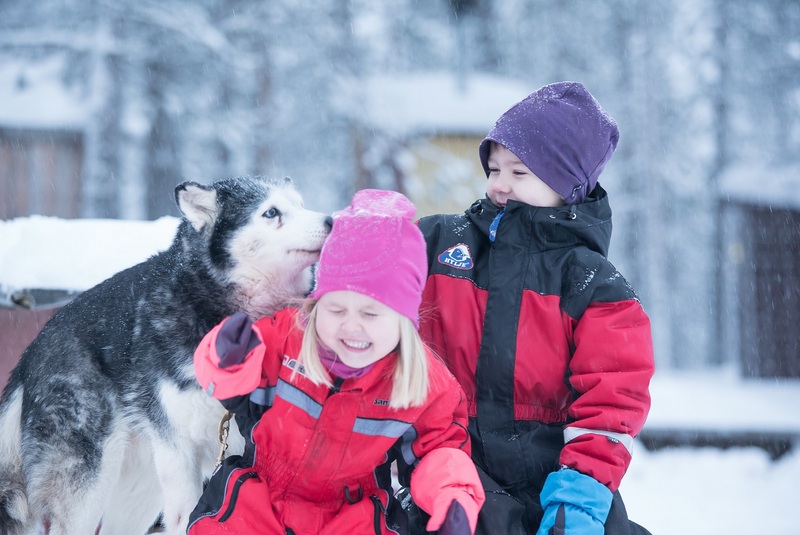 Our 7 top tips for husky sledding beginners! Friday, 07 September 2018 Be the first to comment! Here at Activities Abroad, we know that most families can’t wait to tick husky sledding off their bucket lists. However, when you and your children actually get the chance to experience it for the first time, it can be quite daunting. So, in order to help prepare your family for one of the Arctic’s most exhilarating experiences, we have put together our top tips for any husky sledding beginner!